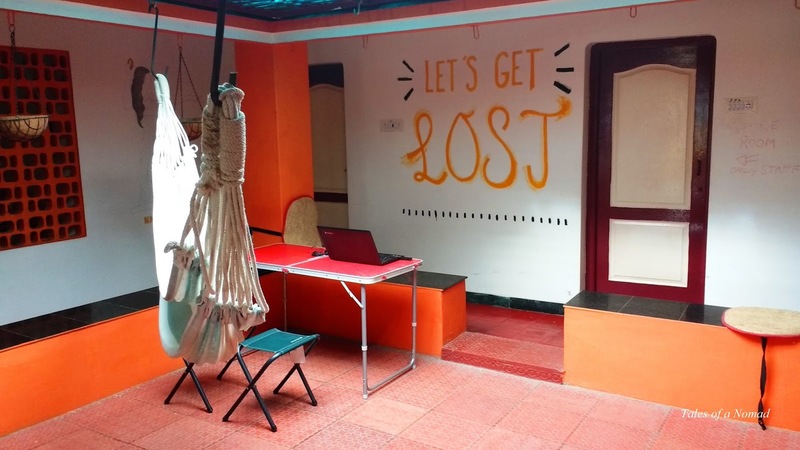 Away from the crowded temple surroundings of Madurai, The Lost Hostels is ideally located in one of the serene lanes of Ellis Nagar. However, the hostel isn’t far from all the major attractions in the city. The vibrant ambience with numerous indoor games, hammocks, a large terrace and a common lounge are some of the major plus points of this hostel. The friendly staff and the well maintained dormitories further add to it. 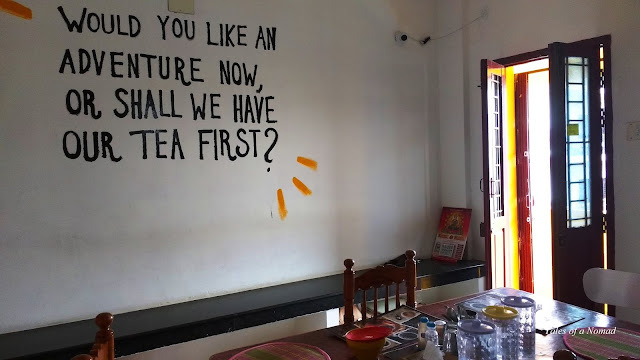 They also have a kitchen where one can prepare tea, coffee, maggi, toast etc. The hostel offers mixed dormitories which have six and eight bunk beds. Each dormitory has an attached bath. Apart from the dorms they also have a deluxe room which can accommodate two people. The charges for a bunk bed start from INR 500 in an eight bed dormitory. The hostel also provides free wifi services. Dormitories: They are spacious with enough space to dump your luggage. The beds and baths are neat and well maintained. Common spaces: The lounges and terrace are a great place to interact with likeminded travellers, to enjoy some indoor games or play the guitar. Staff: The staff is friendly, helpful and has maintained the hostel quite well. 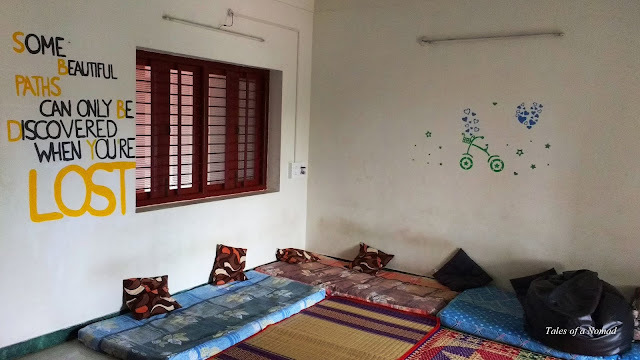 Activities & city tours: The hostel has contacts of organizations that run city walks and also has a nice list of interesting places to visit in and around Madurai. The staff is glad to help you with all required information regarding this.